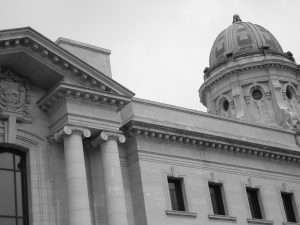 On November 22, 2018, the Manitoba Court of Appeal ruled that the mandatory minimum sentence attached to s. 151(a) of the Criminal Code was unconstitutional and of no force and effect. Mike Walker (Riel CLC), in collaboration with Allison Fenske (Public Interest Law Centre), and with the assistance of former PILC lawyer Bev Froese, represented the accused. For further information, see the ruling here.